Call Aqua Bright for all your holiday lighting needs! The time is finally here—it’s time to put up your holiday lighting! Putting up holiday lighting can be a huge headache, especially if you cut a few corners putting things away last year. If you are stuck with a headache and a bunch of burnt out bulbs, here are some of the best ways to fix a string of Christmas lights and tackle your holiday lighting. If the whole string of holiday lights goes out right after you plug it in, the problem is probably a blown fuse. If the fuse is the issue, the entire strand of lights should be out. 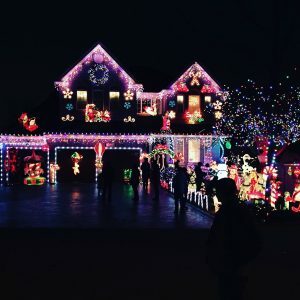 The problem can result from connecting too many strands of Christmas lights end-to-end or if wires are pinched or stapled when they are being put up. If you have this problem, you should check the small box behind the prongs. There should be a small opening you can look inside. The fuse should be clear and have a wire running through each part. If the wire is broken, you should replace it using a small screwdriver and an appropriate replacement. 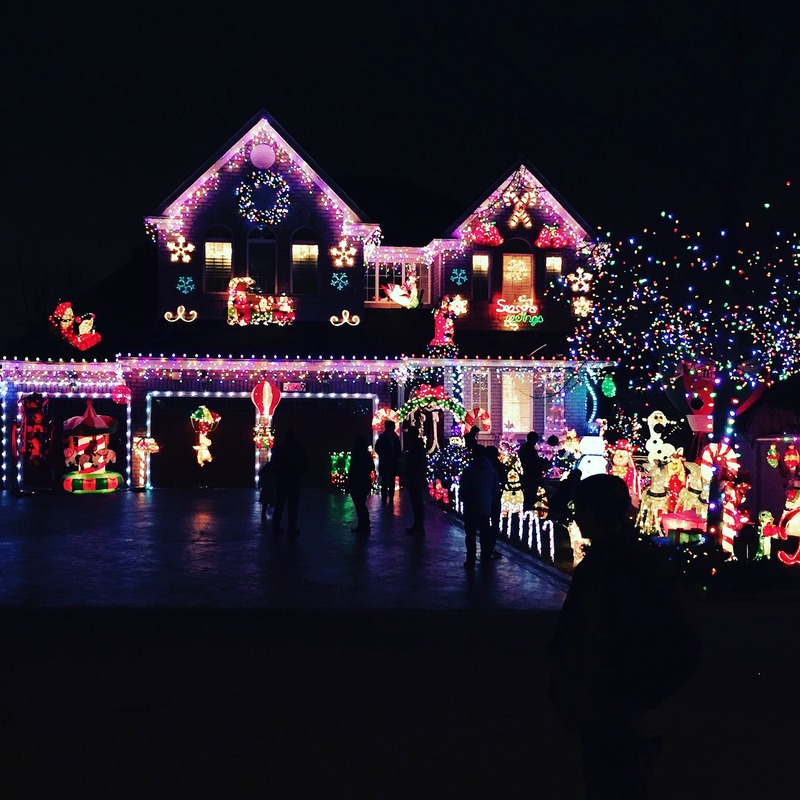 If you can’t find a replacement, you will need to purchase new holiday lighting altogether. Dead bulbs are a very common problem on old strings of holiday lights. If there is a single bulb that died, use a light repair tool to figure out which bulb is dead and quickly replace it. Many sets of holiday lights actually come with a tool to help identify and replace burnt out bulbs. The final common culprit of holiday lights that aren’t working properly is a corroded or dead socket. To check, use a pair of wire cutters to snip wire on one side and use a wire stripper to remove ½ inch or so of insulation near the cut end. Twist both wires together and attach a twist connector. Remember that if you use this method to fix your holiday lighting, the remaining bulbs will burn at a higher level of brightness and need to be replaced more frequently. With Aqua-Bright, we’ll make holiday lighting simple for you. We will work with you to create a custom design that is not only beautiful, but perfect for your personality, and execute it just right. Whether you want whimsy or just an elegant glow, we can take your design to the next level! For a consultation and to hear what we can do for you, give us a call at (410) 489-9009 or visit us online. For more information on the many irrigation and illumination services we offer, follow us on Facebook, Twitter, LinkedIn, Google+, Houzz, YouTube, and Pinterest. This entry was posted on Friday, December 1st, 2017	at 9:37 am	. You can follow any responses to this entry through the RSS 2.0	feed. Both comments and pings are currently closed.